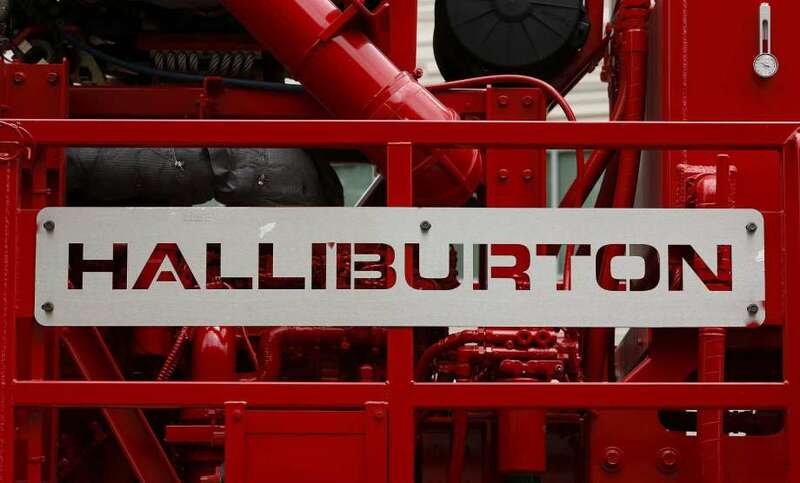 Aberdeen oil and gas firms have seized the chance to speak to the “right people” at one of the world’s biggest energy events. 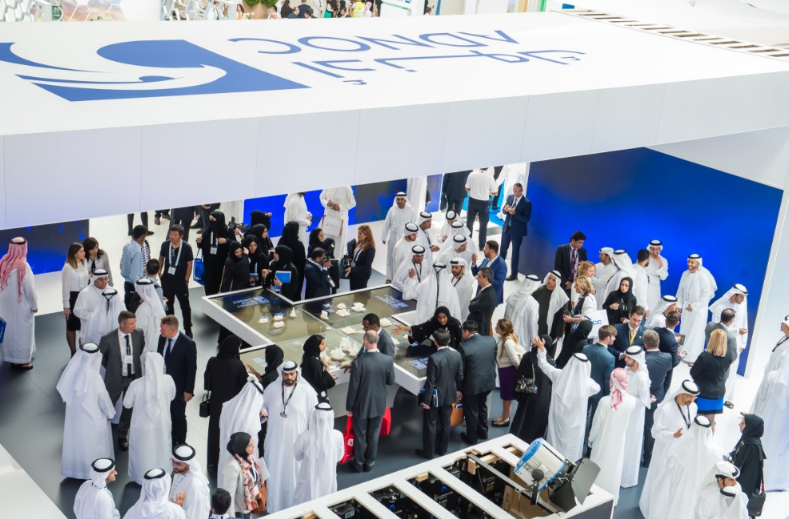 The 20th and largest edition of the Adipec conference was held in Abu Dhabi this week, with 2,200 exhibiting firms, 27 country pavilions and 100,000 delegates from more than 125 countries. About 65 Scottish companies joined the Scottish Development International (SDI) trade mission at the conference. Their affiliation with SDI helped them gain access to senior managers of UAE national oil firm Adnoc and energy construction business NPCC, among others. Tom McMillan, business development specialist at Eztek, an Aberdeen-headquartered oil and gas instrumentation firm, said being part of the SDI delegation had helped open doors. Mr McMillan said: “The show has been really good. We’ve been talking to the right people, senior people. “To meet those people is practically impossible without coming here and being with SDI. Paul Crichton, international business development manager at First Integrated Solutions, said: “You don’t normally have the chance to get close to these companies, never mind having three or four days side by side with them. The SDI pavilion has been a great base to operate from. “Being here lets you understand who the competition is and where the gaps are in the market. 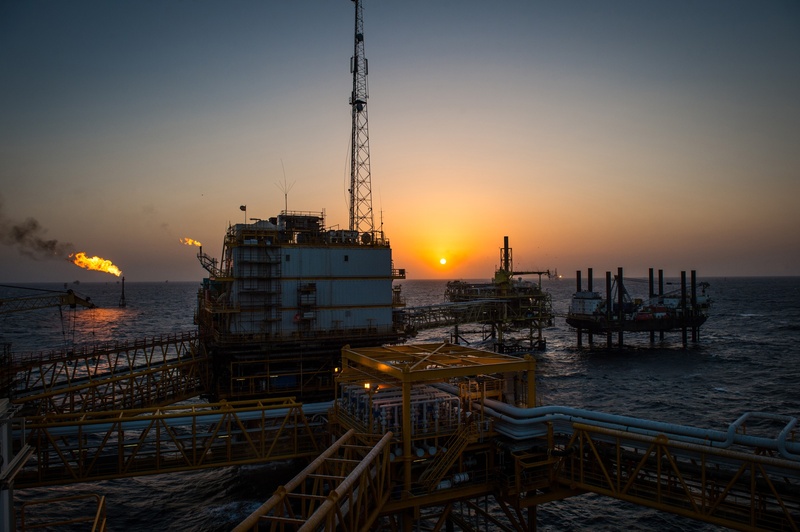 Niall Dowds, marketing and communications manager at Churchill Drilling Tools, said the market was growing faster in the Middle East than in the UK or US. Churchill, which was not part of the SDI mission, recently set up an office in Dubai and a workshop in Abu Dhabi. He said: “Our attendance has been about driving business and it’s been a successful event for us. We’ve noticed an increase in footfall and have had positive conversations.